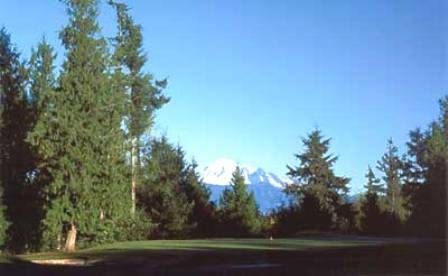 Raspberry Ridge Golf Course is a Public 18 hole golf course located in Everson, Washington. Raspberry Ridge Golf Course first opened for play in 1984. 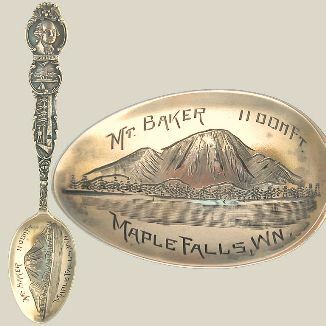 The course was designed by Bill Overdorf. A new pond was added in 1996 and it comes into play on holes #8 and #9. Raspberry Ridge Golf Course plays fair because there are no hidden hazards. The course itself was designed and laid upon Washington's natural topography. The topsoil allows the winter rain to drain through at a rapid pace, giving the course a superior drainage quality, and enabling the course to stay open year round. The greens are well bunkered, and the flat terrain is easy to walk. 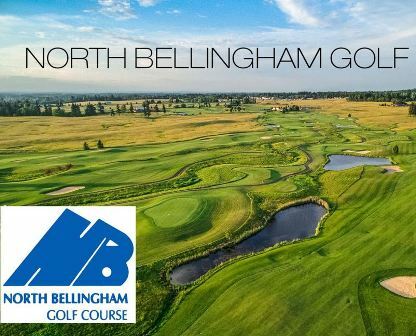 The course has spectacular views of Mount Baker, open fairways and just enough sand and water hazards to create some interesting challenges and features. 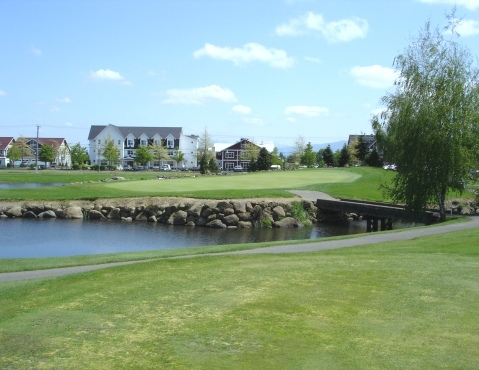 Raspberry Ridge Golf Course plays to a 9-hole par-34 and maximum 9-hole distance of 2,825 yards. The course rating is 67.3 with a slope rating of 110. Staff is always pleasent. Dryest course in the area and probably the best greens. Price makes this course a steal of a deal.